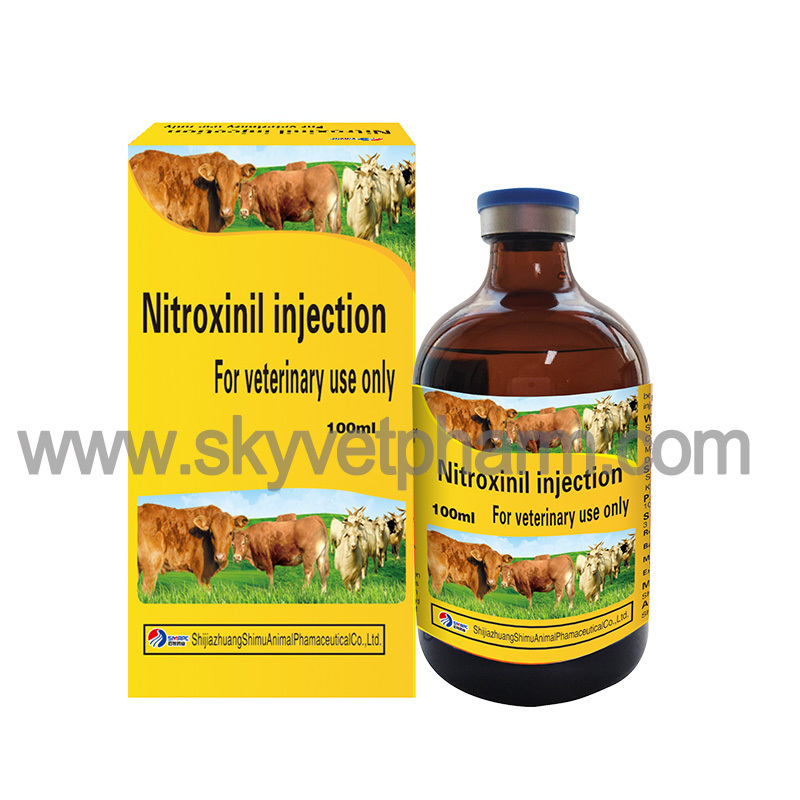 Each 1ml contains Nitroxinil 250mg. 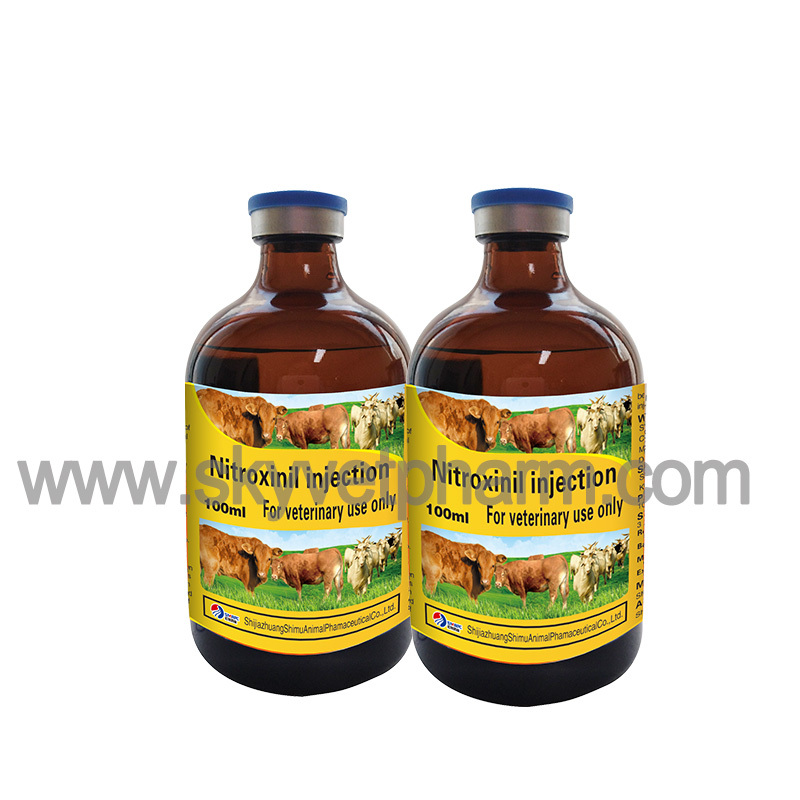 Antiparasitic, for the treatment of fascioliasis (infestation of mature and immature Fasciola hepatica), gastrointestinal nematode disease in sheep, goats and cattle. 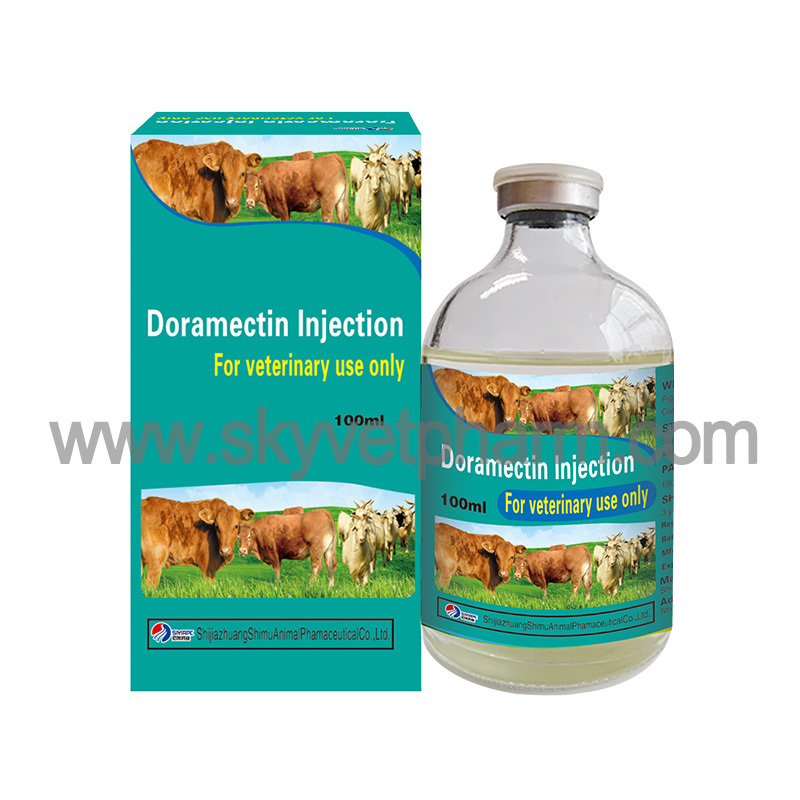 It is also effective, at the recommended dose rate, against adult and larval infestations of Haemonchus contortus in cattle and sheep and Haemonchus placei, Oesphagostomum radiatum and Bunostomum phlebotomum in cattle. 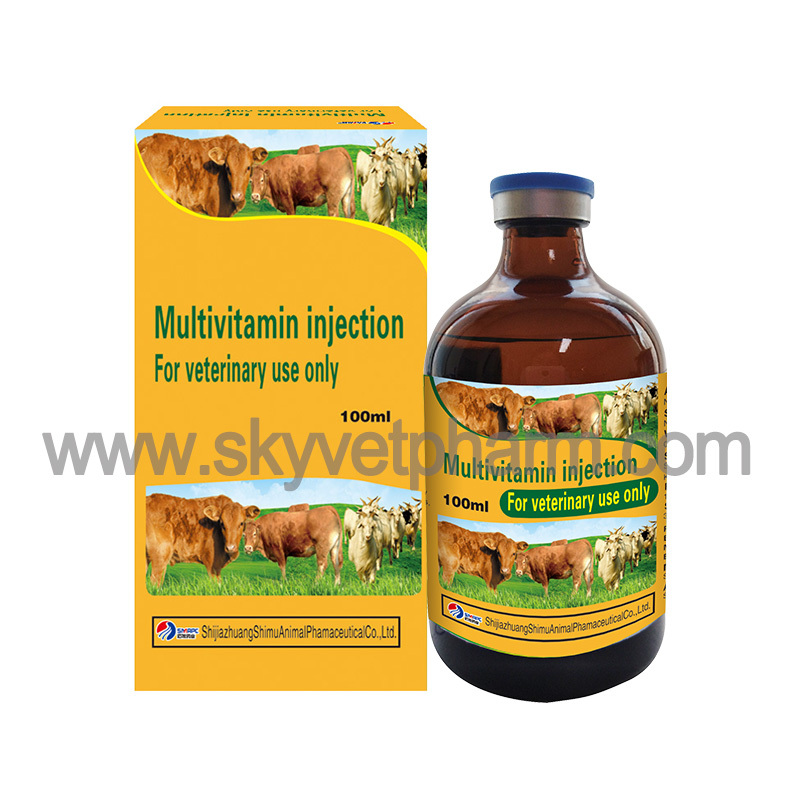 Sheep and goats: 1ml/25kg body weight, single dose. Do not mixed with other drugs, to avoid incompatibility. 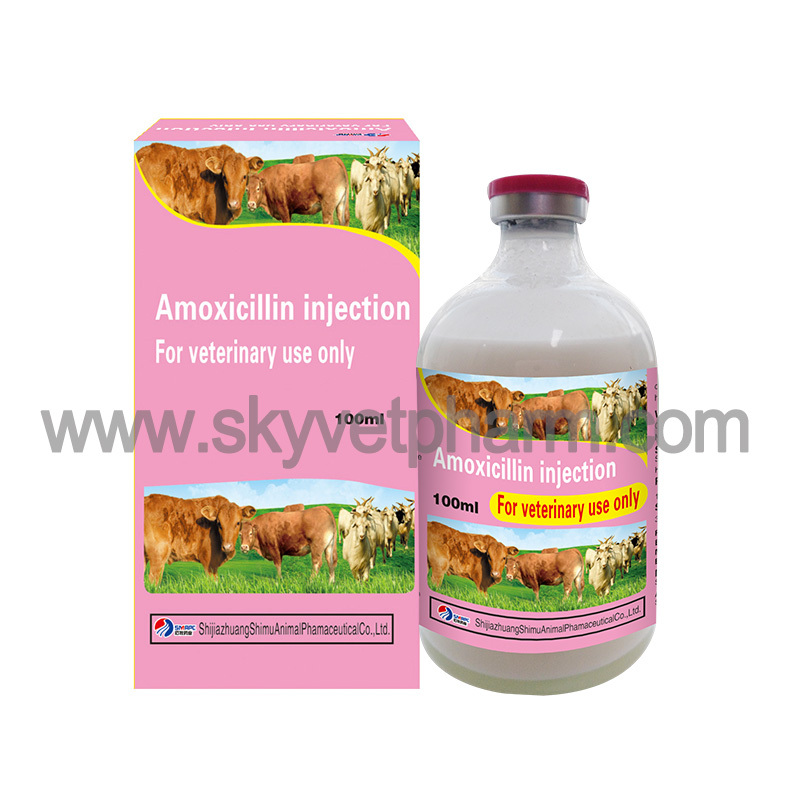 This product has a narrow range of safety, overdose often causes hyperpnea, increased body temperature, animals should be kept quiet and intravenously administered with glucose saline. Irritating to local tissue. 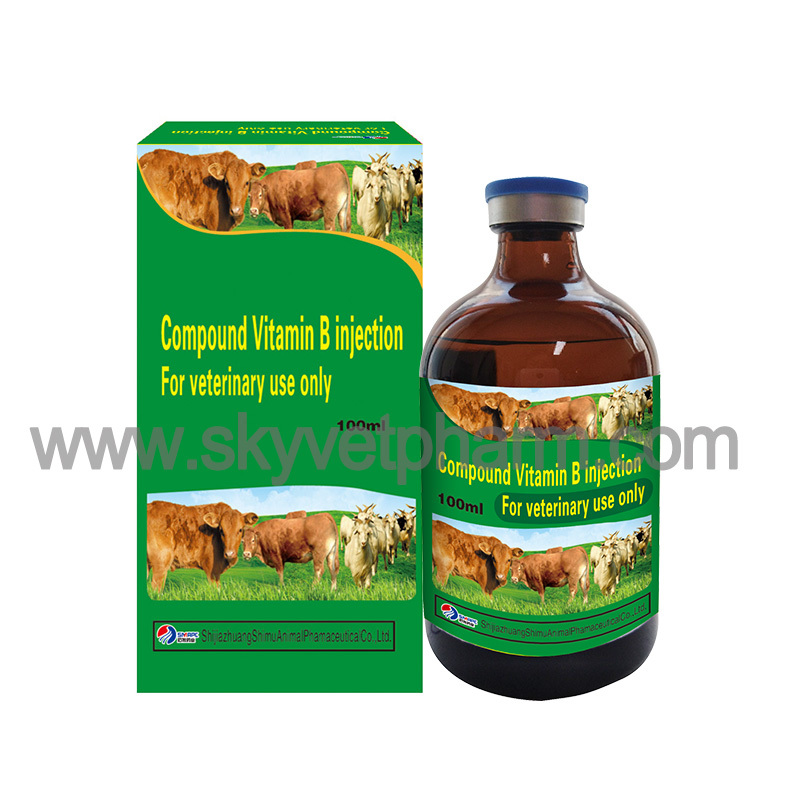 Yellowish milk and urine when excreted, pay attention to the replacement of bedding. Liquid can make hair yellow, avoid leakage during injection.